We are asking Florida Legislators to join other states in this country that have already enacted laws prohibiting the use of electroshock treatment in children. The Citizens Commission on Human Rights is calling for a ban on the use of ECT on children altogether due to its harmful effects and unproven science. CLEARWATER, FLORIDA, UNITED STATES, July 5, 2018 /EINPresswire.com/ -- In a report on the recent annual meeting of the American Psychiatric Association in New York, the increased use of electroconvulsive therapy (ECT) on autistic children has been promoted in the Psychiatry Advisor by Editor Laura Stiles. In contrast, the Citizens Commission on Human Rights (CCHR), a mental health watchdog dedicated to the protection of children, is calling for a ban on the use of ECT on children and has distributed model legislation prohibiting the administration of ECT on children altogether due to its harmful effects and unproven science. According to the FDA, harmful effects of ECT can include cardiovascular complications, cognition and memory impairment, dental/oral trauma such as dental fractures, dislocations, and lacerations, physical trauma, seizures, skin burns, or death. As part of a campaign to educate families and lawmakers on this issue, the international headquarters for CCHR filed Freedom of Information Act (FOIA) requests with every state and in doing so learned that in one state alone that electroshock is being used on children as young as 0-5 years old. 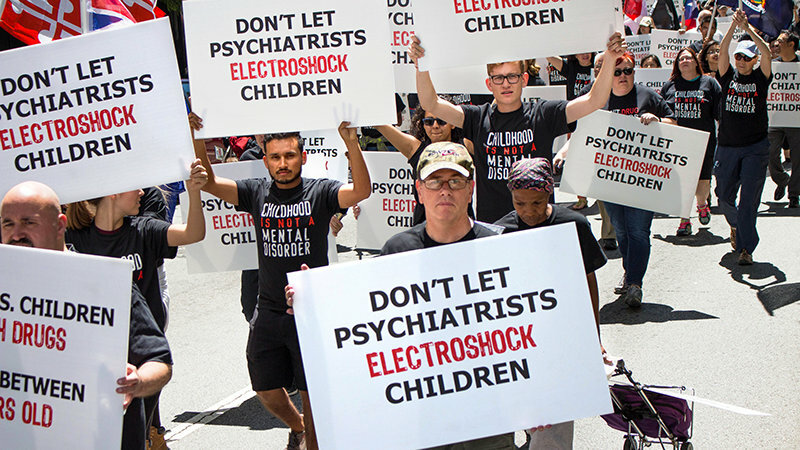 This alarming fact prompted CCHR to start a petition to stop the proposed expanded use of the electroshock device on children. Citing the fact that the World Health Organization advised in 2005 that, “There are no indications for the use of ECT on minors, and hence this should be prohibited through legislation”, the Florida Chapter of CCHR has launched a parallel petition demanding the ban of ECT while asking lawmakers to introduce legislation in the next session that will protect Florida’s children. To sign the petition to prohibit the use of electroshock on children in Florida click here. 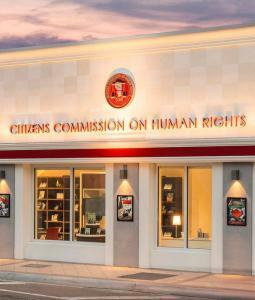 CCHR Florida is a mental health watchdog dedicated to the protection of children.